U.S. cities continue to swell in population. But for people looking to live in urban areas, limited affordable options are the new normal. The U.S. needs an additional 4.6 million apartments to meet demand by 2030, the National Multifamily Housing Council and the National Apartment Association estimate. The U.S. Department of Housing and Urban Development defines affordability as housing for which the occupants pay no more than 30% of their household income on rent. But across all renter households, nearly half allocate more than 30% of their income toward housing. Despite high demand, affordable housing inventory continues to decline while luxury development experiences oversupply across major markets. Discouraged by rising construction costs, land restraints and zoning regulations, developers favor market-rate housing. Apartment completions in the 150 largest U.S. cities increased to nearly 400,000 units in 2017, but luxury buildings accounted for almost 80% of the new supply in the current cycle. The push for more affordable development has led some developers to look beyond government incentives. 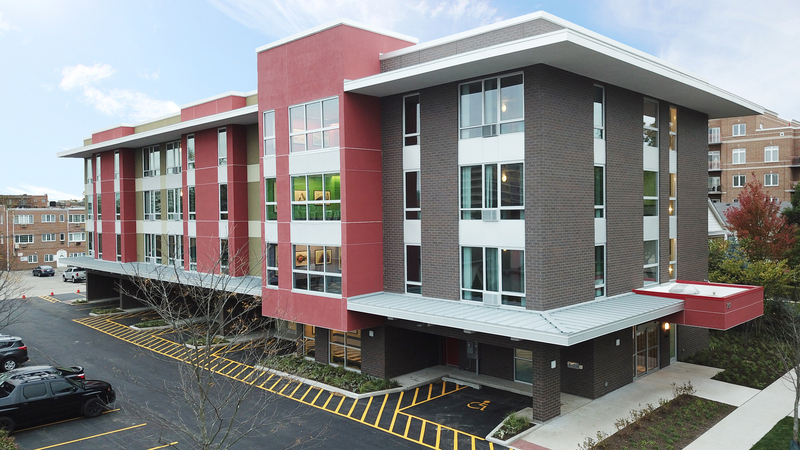 From working with nonprofits to partnering with a contractor specializing in lean construction, here are five ways to make affordable housing more cost-effective. Continue reading this article on Bisnow.